This video depicts the highlights from the meeting of the principals from Sofia network of schools on June 10-11th 2016 at the training center of Ministry of labor and social policy, Kremikovtzi, near Sofia. The discussion was moderated by Assoc. Prof. Dr. Rossitsa Simeonova, Faculty of Education, Sofia University “St. Kliment Ohridski”, principal investigator for Bulgaria. 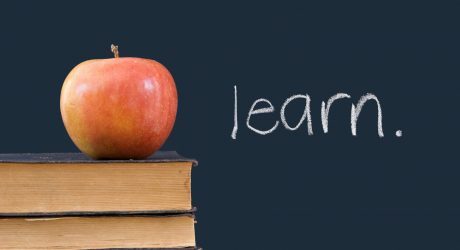 The main purpose of the meeting was to reflect on the implemented polycentric inspection of the Sofia network of schools by Sofia Inspectorate of Education (SIE) and the feedback given to the network by the SIE on the quality of school parents collaboration – the theme of the inspection. 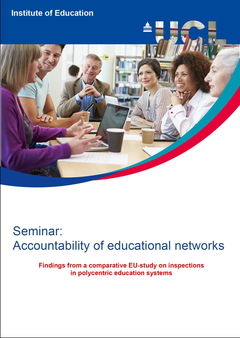 In particular the following topics were discussed: what principals’ expectations were about the polycentric inspection, what was different in comparison to the ‘traditional’ inspection of a single school, how the polycentric inspection was implemented as procedure, methods and sources of information used, what was the attitude of the inspectors, how the feedback was presented by SIE and to what extend it was useful to each school and to the network of schools. Second goal of the seminar was to plan activities for improvement of school parents collaboration based on the recommendations provided by the SIE to the network. Activities scheduled for the 3rd phase/year of the project (from September 2016 on) were discussed as well during the seminar. 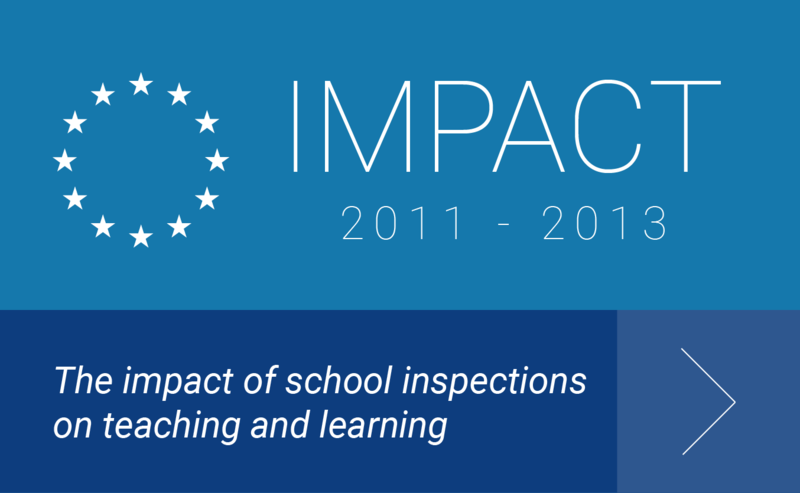 European researchers in 8 countries studied the impact of school inspections on improvement of schools.